Light up the everyday life of every person who is involved with the brand. Produce something different from mass productions. 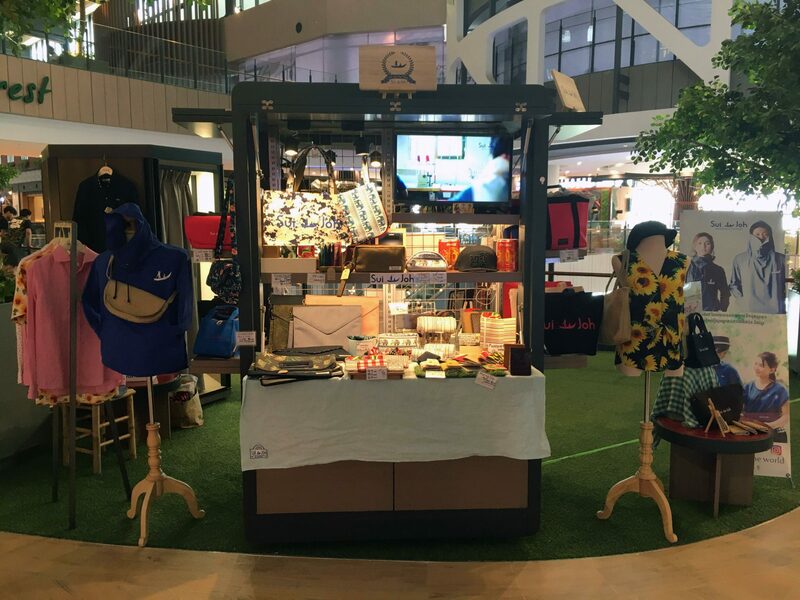 Create harmony between traditional and modern fashion. 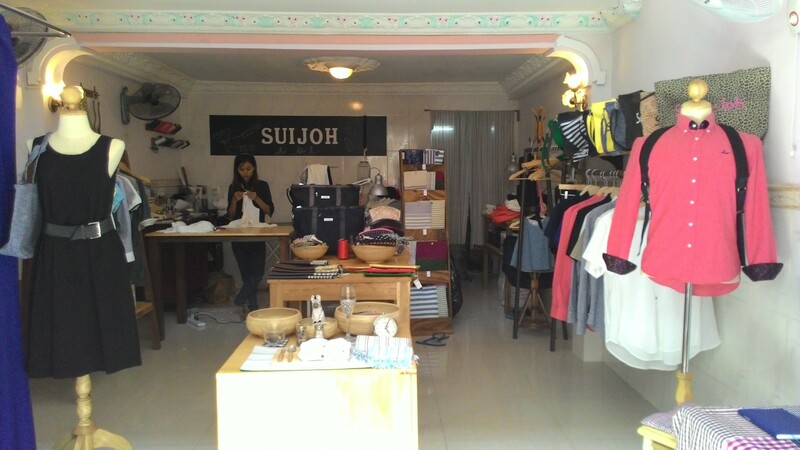 SuiJoh was born in Phnom Penh with business tie-up tailors. 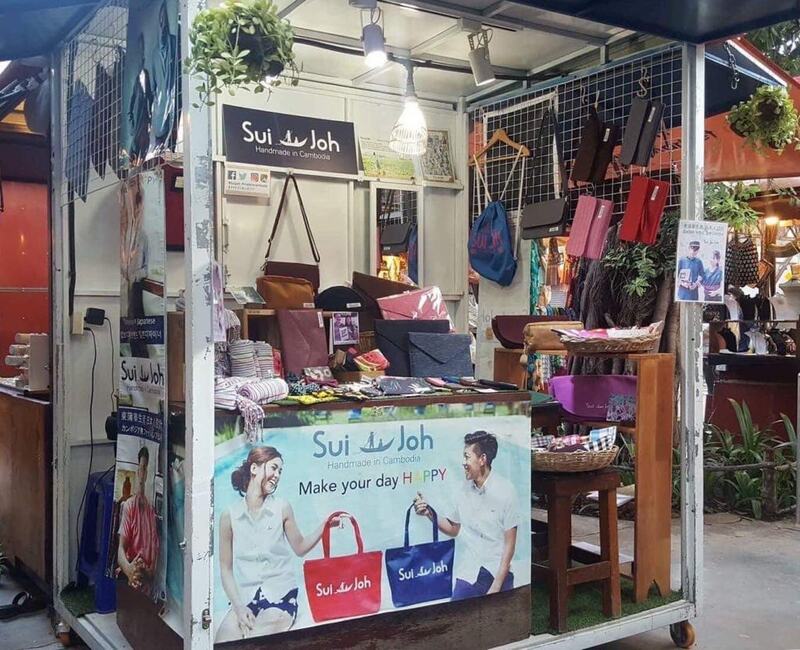 We started production by own tailor at a balcony of home. 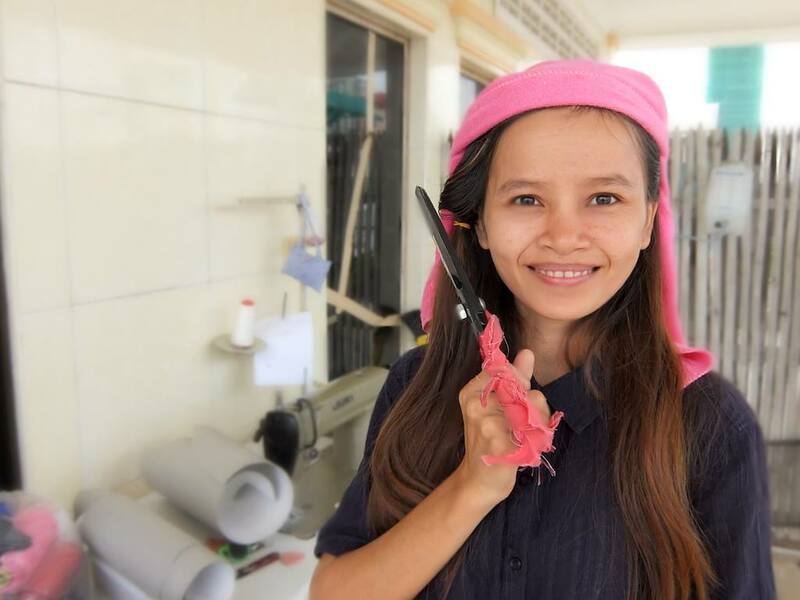 The headquarters with workshop opens. 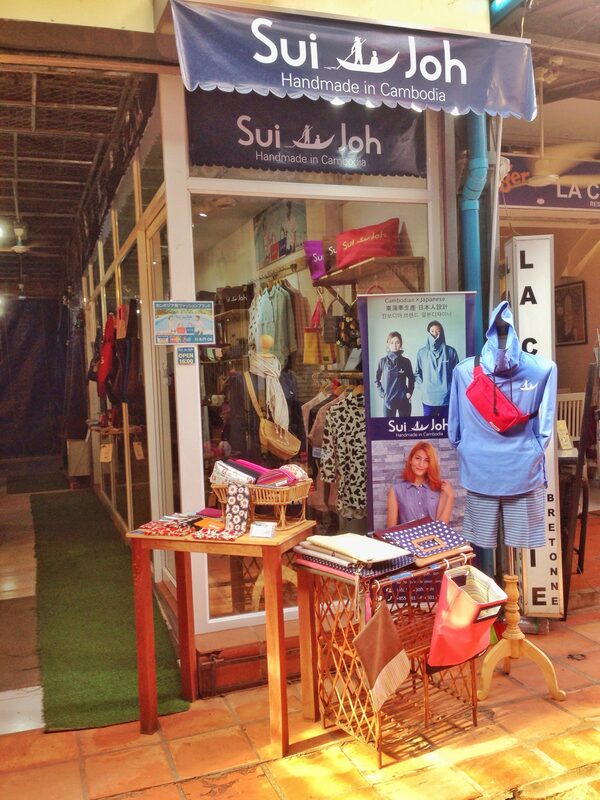 SuiJoh products can find at LaLAclasico, Terminal21 in Bangkok Thailand. 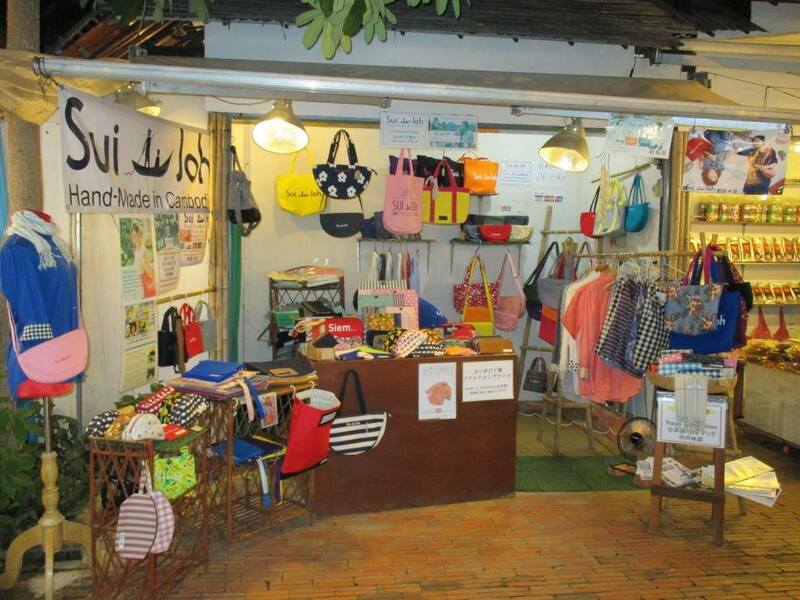 Kings road branch in Siem Reap opens. 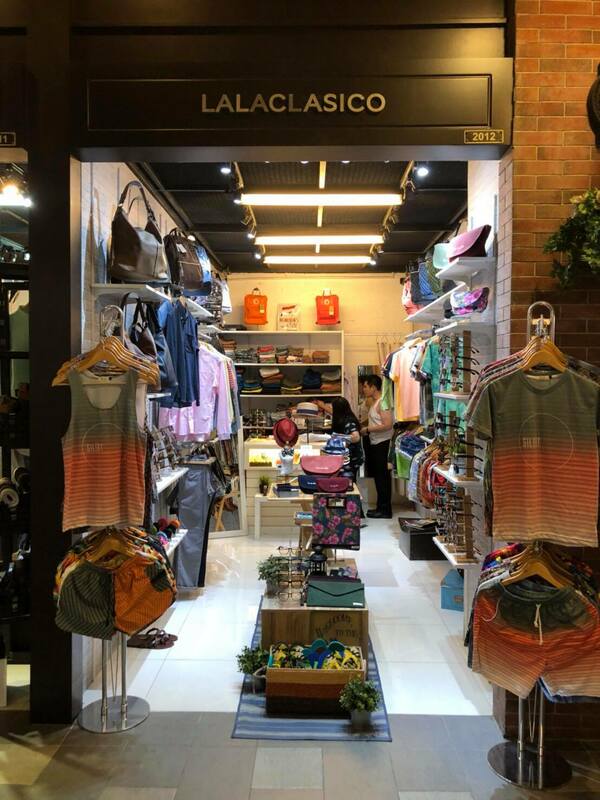 The Lane branch in Siem Reap opens. 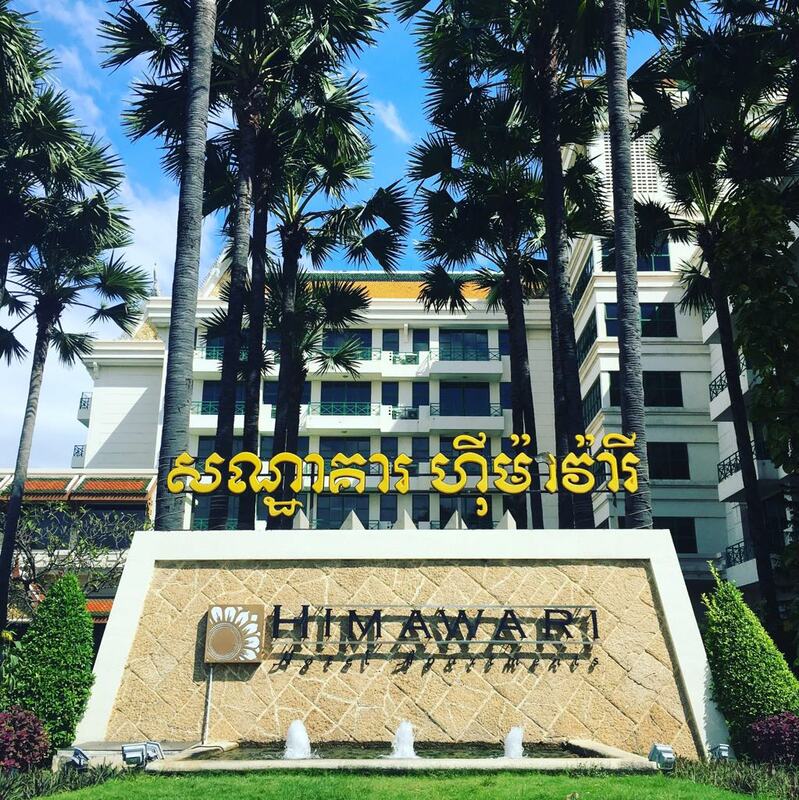 Himawari Hotel branch in Phnom Penh opens.